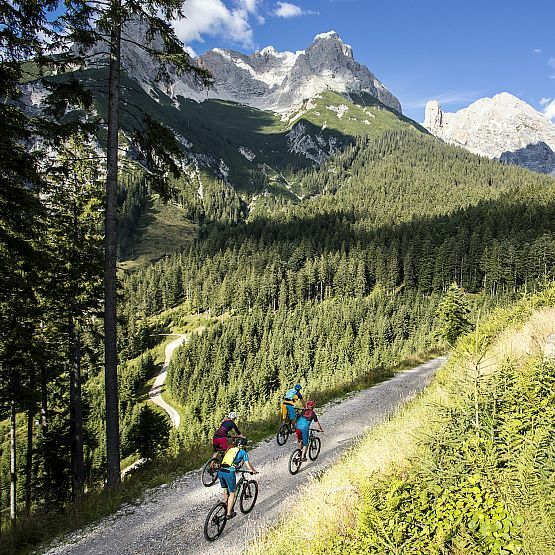 The Rocky Mountain BIKE Marathon will be the sporting highlight at the BIKE Festival Saalfelden Leogang. Participants can chose between three distances. 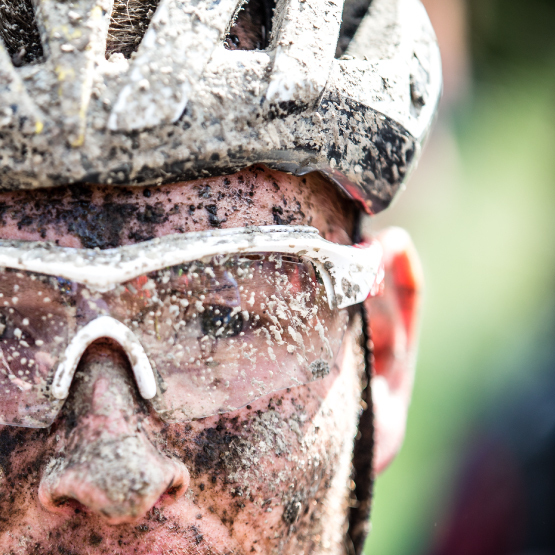 The Rocky Mountain BIKE Marathon takes place on Saturday, September 14th 2019. The start is at 7:30 am. Never miss informations about the event again!